Today's assistants in the show ring, many thanks to these young ladies for all of their hard work assisting with the Junior Simmental Show. 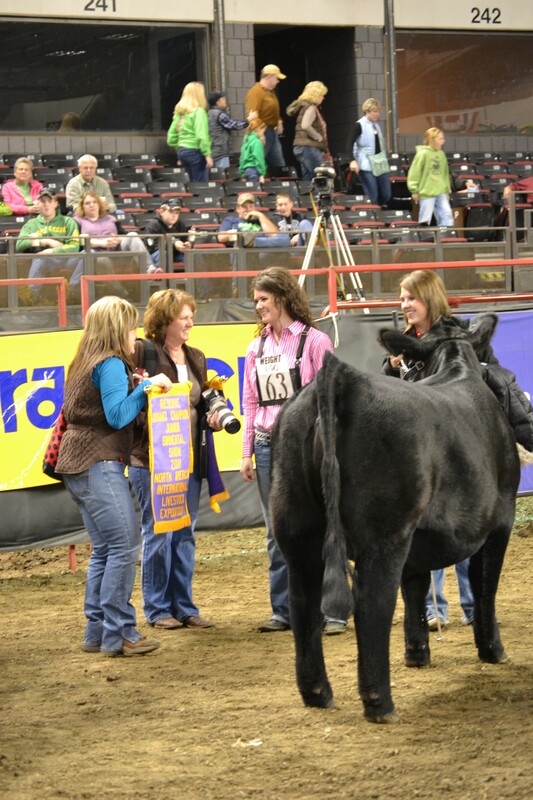 Congratulations to Syann Foster, of Lockney, Texas taking Champion Simmental Heifer honors in the 2011 NAILE Junior Simmental Show with her October 1, 201 SVF Steel Force S701 daughter, FBFS X-Clamation 76X. Reserve honors went to Gibson Priest, of Cartersville, Georgia with his September 14, 2010 3C Macho M450 BZ daughter, 3J Burtie Sue. Johnny Johnson, of Craig, Nebraska evaluated today the more than 90 junior Simmental entries. Be sure to check out the live video streaming on the North American International Livestock Expo homepage, http://www.livestockexpo.org/, to watch judge Todd Herman of Skiatook, Oklahoma along with assistant Jirl Buck of Madill, Oklahoma evaluate the SimAngus/SimSolutions show on Tuesday beginning at 8 a.m. EST and the Simmental show on Wednesday at 8 a.m. EST. Both shows will take place in the east ring. 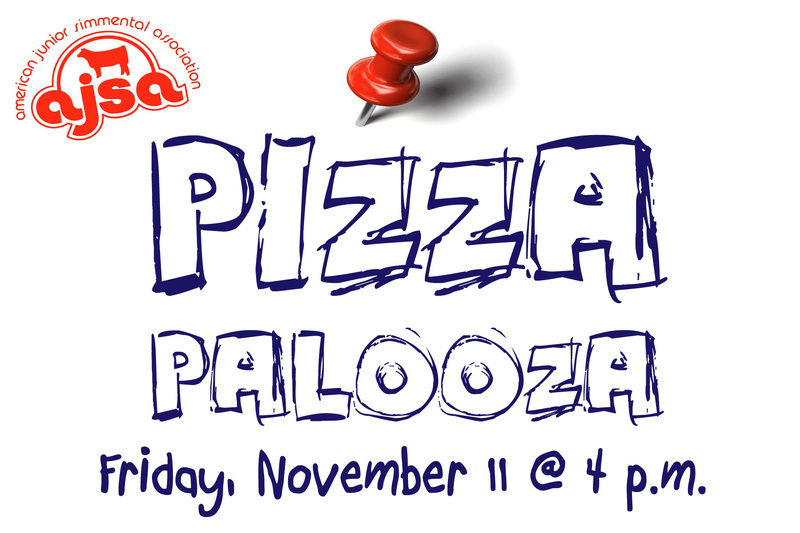 All AJSA members are invited to join the AJSA Board of Trustees for the first ever Pizza Palooza on Friday, November 11 at 4 p.m. at the North American International Livestock Expo. It’s 11/11/11, everyone’s lucky day– time for free pizza, door prizes, and hanging out with your Simmental friends! If you’ll be in Louisville, be sure to join us! Held in West Hall room W5! Thanks to DP Sales, long time AJSA supporters, for sponsoring this event! Welcome to the ASA Live Coverage webpage! Throughout the National Show at the North American International Livestock Expo, this website will be your source for live, ring-side updates and coverage! 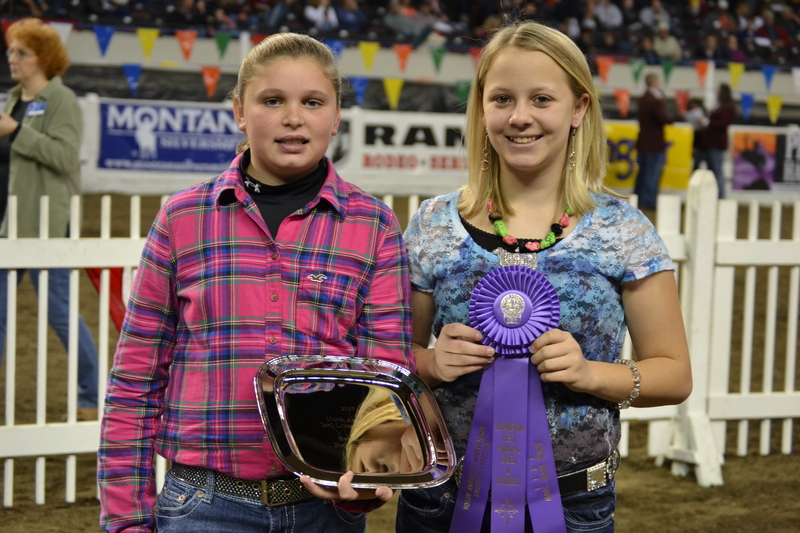 Media coordinator, Hannah Wine, along with her assistant media intern, Mollee Brown, AJSA Trustee of West Virginia will be providing updates throughout the National Show. Check back soon for more information and live coverage. 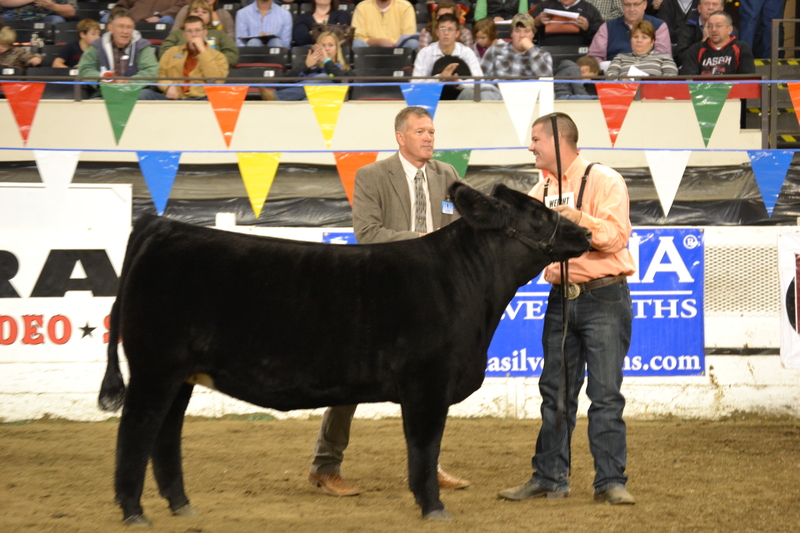 Be sure to direct your family and friends who were unable to attend the show to this page to keep up with what’s happening in the Simmental show ring in Louisville! Posted on September 23, 2011 November 8, 2011 Categories UncategorizedTags cattle, livestock, naile, national, show, SimmentalLeave a comment on Welcome Simmental Fans!